Mysticism; Early works to 1800. Also featured is a commentary by two of the best-known scholar magicians aliveÃ¢ÂÂStephen Skinner and David RankineÃ¢ÂÂwho offer a full survey of all extant manuscripts of this famous grimoire and an exploration of how they interrelate. 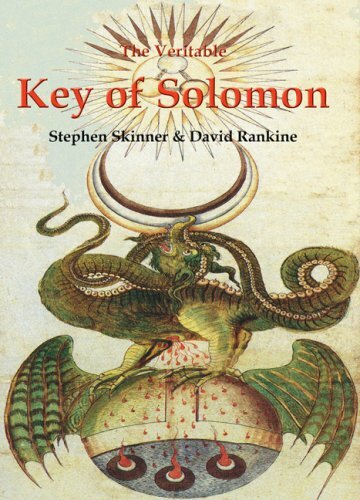 With David Rankine | from Llewellyn Worldwide Ltd (March 30, 2009); titled "The Veritable Key of Solomon"
About: Completely new and richly detailed, this is perhaps the most comprehensive version of The Key of Solomon ever published.